Piskanja is located in a historical mining region that has good infrastructure for mining including roads, rail, electric power, experienced miners, etc., 250 km south of Belgrade, Serbia by good paved roads. Lithology at Piskanja is typical of sedimentary basins, (primarily shales, marls and limestone) with two primary gently undulating borate beds. Mineralization is primarily dense, compact colemanite with some ulexite. 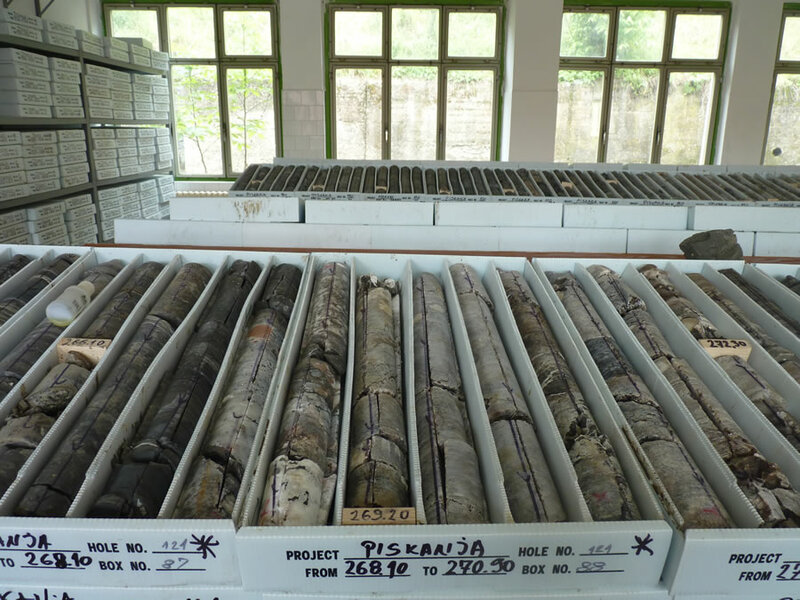 Erin Ventures was granted an exploration license with the sole right to apply for an exploitation (mining) license for the Piskanja boron deposit located in Serbia in the third quarter of 2010. Erin management is actively engaged in the due diligence process with several potential strategic partners regarding the development and exploitation of its Piskanja boron project in Serbia. Further reading - disclaimer Marching Ahead - Borates Look to High-priced Future – Asian Ceramics. The number of items that contain boron in homes is surprising. Roofing materials, wallboard, paint, fiberglass insulation and cellulose insulation all contain boron. When used as a treatment for construction materials such as wood, plastic, bricks, pipes and wires, boron helps to protect from mold, fungus and insects. Boron is found in the ceramic tiles on the floors, in the porcelain enamel used on your sink, refrigerators, pots and pans. Boron is also in heat resistant cookware, crystal glass and dishwasher detergent. Boron is also found in soap, shampoo, creams, lotions, makeup, shaving cream, lens solution, hair products (dye, straighteners, perms etc.) and even tooth and denture products. Sheets, bed coverings and clothing contain boron that improves fibre performance. Boron is also used in detergents, laundry boosters and bleaches. Boron is a critically important industrial mineral. 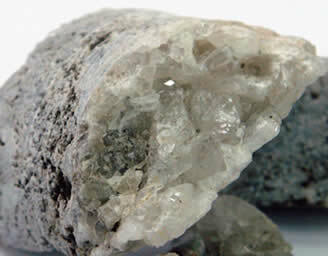 World production of boron minerals reached an estimated 4.35 million metric tons in 2010. 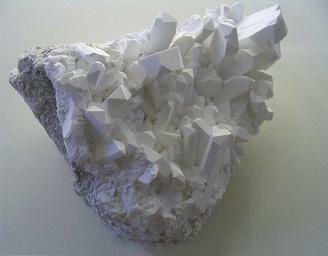 Consumption of borates used in high-technical applications is expected to increase by 10% in North America and 13% in Europe by 2012. China is the largest consumer of boron, where consumption has risen by 15 percent per year from 2000 to 2010. Source: US Geological Survey, Report on Boron - 2010 (with 2011 update). Market prices reflect the relative scarcity of borates with prices averaging: US$500-$700/tonne for colemanite concentrate (40% B2O3); $500-$700/tonne for ulexite (40% B2O3); $620-$900/tonne for boric acid. Click on a link below to view our news. Click on a link below to learn more about our current prospects.